Marvel Music and Hollywood Records’ Grammy®-nominated Guardians of the Galaxy Awesome Mix Vol. 1 soundtrack has certified Platinum by the R.I.A.A., selling over 1,000,000 copies. The album was No. 1 on the Billboard 200 in its second and third weeks of release, for the weeks ending Aug. 10 and Aug. 17. The album also peaked at No. 1 on iTunes in 60 territories. One of the biggest films of 2014, Marvel’s Guardians of the Galaxy has earned over $773 million worldwide, including $333 million in North America. Guardians of the Galaxy opened domestically August 1 with $94.3 million to become the biggest August debut of all time and ultimately the biggest August release ever. After becoming the 10th straight Marvel Studios film to open at #1, Guardians of the Galaxy occupied the top spot domestically for four of its first six weekends in release. Marvel’s Guardians of the Galaxy Deluxe soundtrack includes “Go All The Way”, written by Eric Carmen and performed by Raspberries along with a number of other tracks by their original artists released in the 1970s. 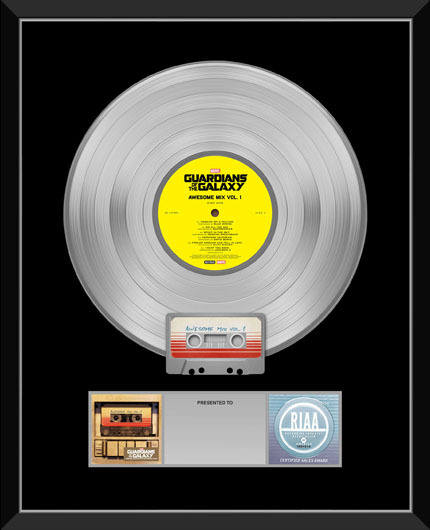 Three soundtracks featuring songs either written or sung by Eric Carmen have now gone Platinum: “Almost Paradise” in Footloose, “Hungry Eyes” in Dirty Dancing and now, “Go All The Way” in Guardians of the Galaxy! 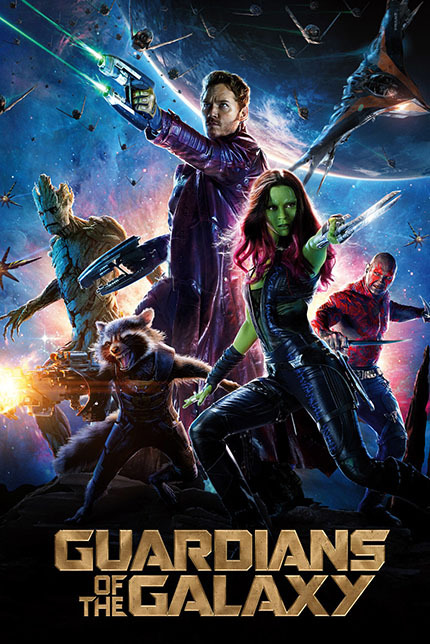 Guardians of the Galaxy, starring Chris Pratt, Zoe Saldana, Bradley Cooper, Vin Diesel, Dave Bautista, Karen Gillan, Lee Pace, and Michael Rooker, was released on August 1, 2014.